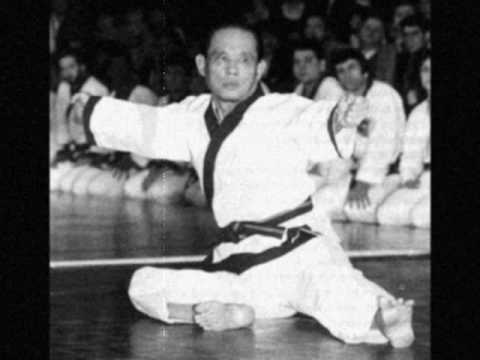 Here is an old video of the Joong Ahn Dojang and Kicho basics being led by GM HC Hwang. 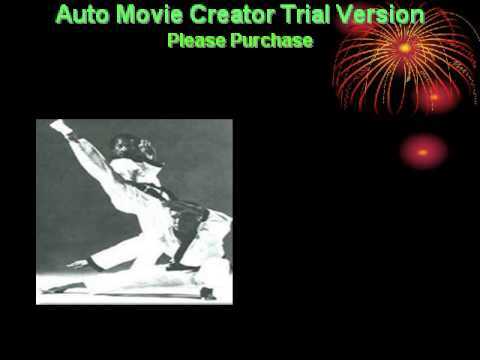 I hope all my Moo Duk Kwan brothers and sisters enjoy this. 1 of 2 Opening remarks by Kwan Jang Nim H.C. Hwang during 2014 National Festival at Little America Hotel in Salt Lake City, Utah. 2 of 2 Opening remarks by Kwan Jang Nim H.C. Hwang during 2014 National Festival at Little America Hotel in Salt Lake City, Utah. 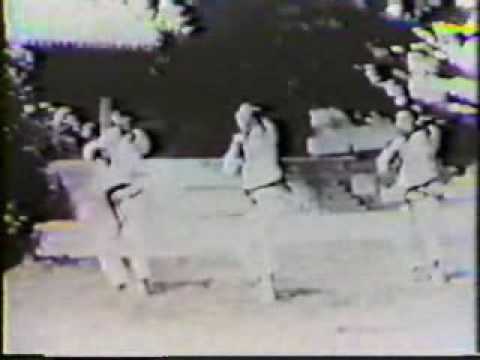 This is an old clip on the purpose of hyung (forms) as it relates to Tang Soo Do (Soo Bahk Do) Moo Duk Kwan. Kwan Jang Nim HC Hwang performs. 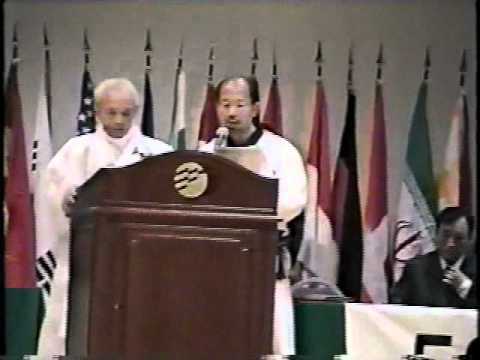 KJN H.C. Hwang at MWM 2012, edited video to make more viewable. 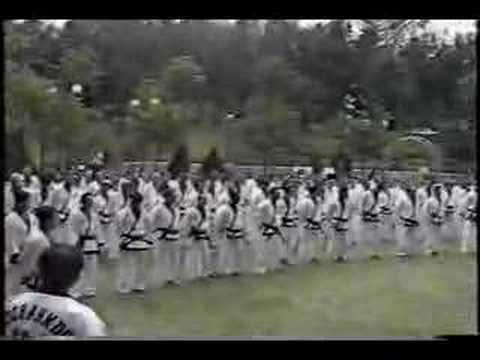 Short Clip showing the Founder of the Moo Duk Kwan during a clinic at the 50th Anniversary of the Moo Duk Kwan. Thanks to Master Jeff Gross for providing this video. Side view of Kwan Jang Nim H,C. Hwang performing Hwa Sun Hyung at the 70th Anniversary Celebration in Suwon, South Korea.